Financial stability. Security. Peace of mind. The growth of wealth. Long-term retirement strategies. Preservation of wealth across generations. These are some of the reasons clients become involved with wealth management and investment advisory firms in the tri-state area. After all, the role of a wealth manager often goes far beyond accounting. Instead, it is about creating a strategy that’s beneficial for clients in the short and long term. 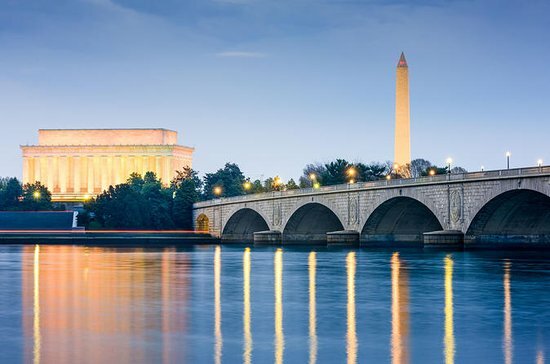 Choosing a wealth management firm in D.C., Maryland, or Virginia is a significant decision. Not all wealth advisors are the same, and without a dedicated financial advisor in D.C., Maryland, or Virginia, clients could be left with inadequate planning for their unique financial situation. On the other hand, when you select one of the top Maryland, Virginia, or D.C. financial advisors, you can preserve your wealth, grow it over time, and meet your lifestyle objectives. The following is a list of the top-ranked wealth management firms in D.C., Maryland, and the Virginia metro area. These wealth management firms in the tri-state area are well-known and have an established presence.